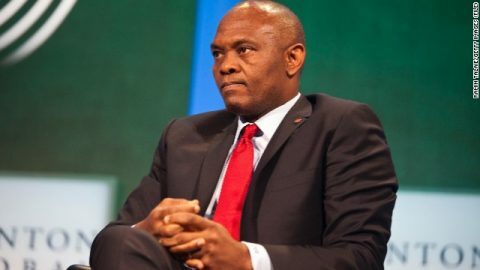 (AFRICAN EXAMINER) – President Muhammadu Buhari has warmly felicitated with the Chairman of Heirs Holdings, Mr Tony Elumelu, on his 55th birthday, March 22, 2018. 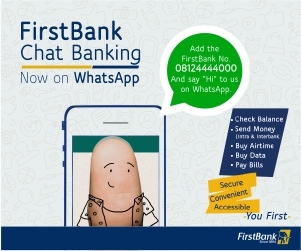 President Buhari joined the United Bank of Africa, the Tony Elumelu Foundation, the Elumelu family and all professional colleagues of the economist, consummate banker and successful entrepreneur, whose pacesetting antecedents continue to inspire both the young and old on the power of ideas, big dreams and hard work . 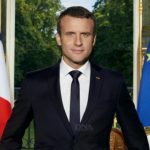 The President commended Elumelu’s diligence, versatility and selflessness in championing the economic philosophy of “Africapitalism”, which calls to action the need to grow businesses that cater for African interests, support governments and bottom-up development within the continent, by discouraging long term dependence on donor countries and philanthropic organisations. 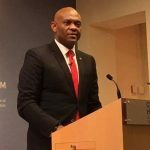 As Elumelu turns 55 years, President Buhari believes the entrepreneur’s greatest investment has been in the development of people and communities, clearly evident in the Tony Elumelu Foundation which started with scholarships and fellowships, and now trains a new generation of business leaders across the continent. 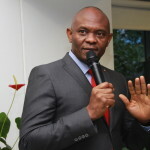 Buhari prays that the almighty God will grant Elumelu longer life, more ideas and renewed vigour to pursue his dream of making life better for others.